Click on "Canadian Tax Forms." If you are a recipient of an award in 2017, you may have a T4A. This form is located in the same location as your T2202A tax form. For student employees, T4 tax forms (if applicable) can also be accessed on LORIS under the "Employee" tab, then "Tax Forms." 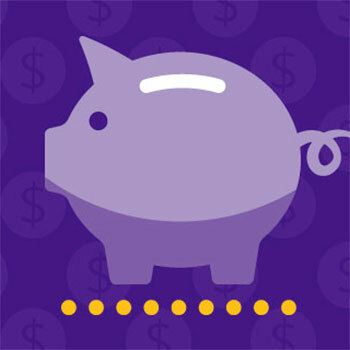 If you have questions or want to learn more about the filing of income tax, you are encouraged to attend a "Taxes 101" information session offered by Laurier’s Dollars and Sense Money Management program in partnership with BDO Canada. You can also access Revenue Canada for more information. Time: 11 a.m. to 11:30 a.m.
Time: 3 p.m. to 3:30 p.m.
To register for a session, email moneymanagement@wlu.ca.